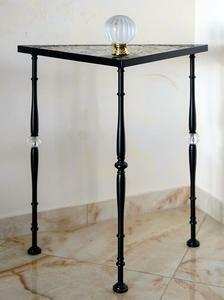 Small corner table for lobby, bedroom or parlor. 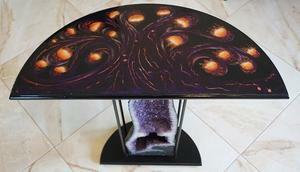 Handmade table «Fiery Tree» - author's furniture. 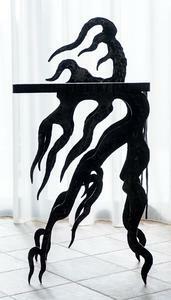 Beautiful console table - designer furniture. 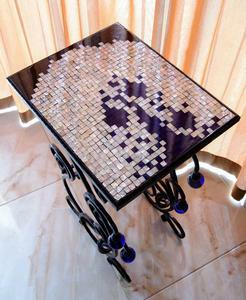 Original coffee table with forged legs decorated with blue glass. 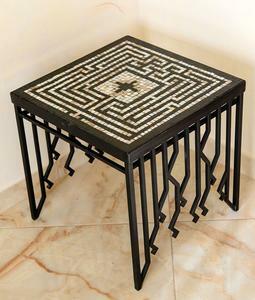 Hand forged table with mosaic top for drawing room. 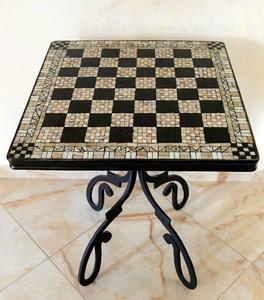 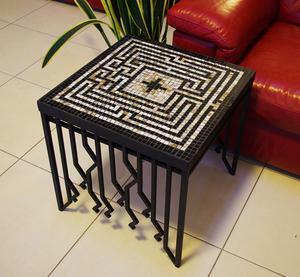 Small mosaic coffee table created by Julia Ternovskaya - hand crafted furniture. 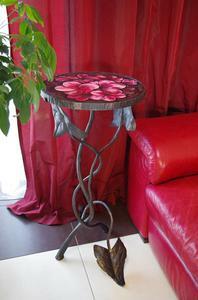 Author's furniture for interior design - Table «Flowe Glade». 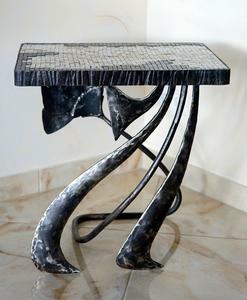 Handmade console table decorated with forged lily and mosaic top. 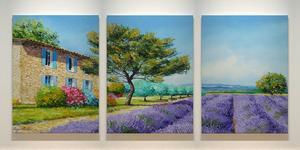 Triptych «Grasse» - a modular picture of Sergio Bellini made by digital printing on canvas. 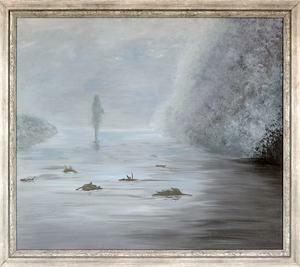 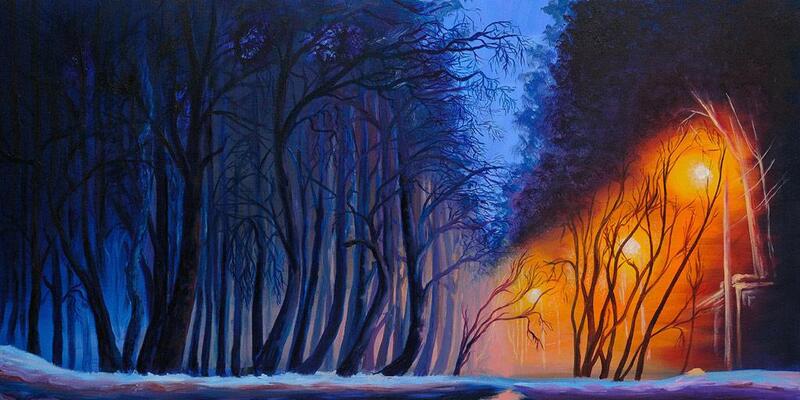 A good gift for a real connoisseur of romantic painting. 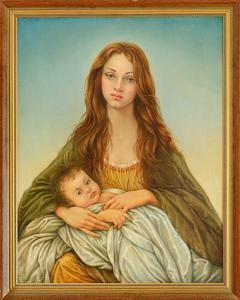 A magnificent interpretation of the Bible story painted by Russian artist Konstantin Dverin.